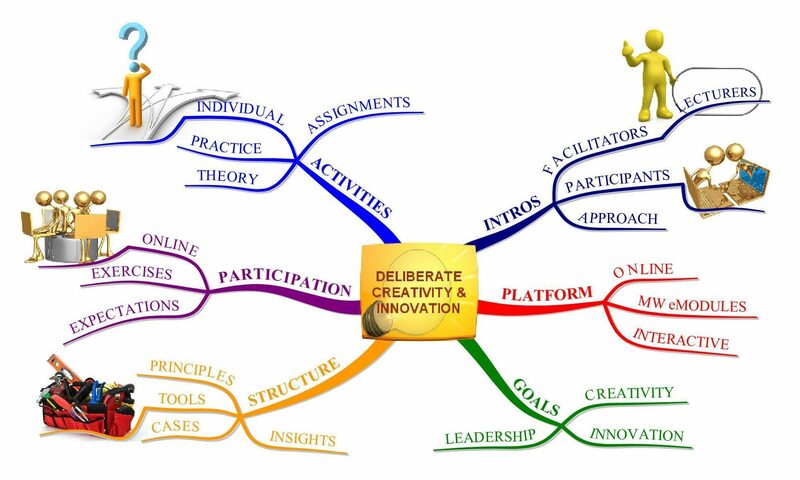 This eModule provides an overview and introduction to the complete Deliberate Creativity & Innovation program. Our aim in the program is to provide insights, tools and training for success through Deliberate Creativity and Innovation. We will discuss Innovation, but primarily we’ll explore the aspects of what we call Deliberate Creative Thinking, and show you lots of simple but creative thinking tools you can use to shift the way you perceive things, and from that develop new ideas. 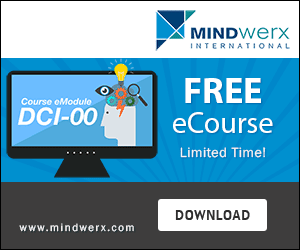 NOTE: We have changed the platform for the Deliberate Creativity & Innovation (DCI) online program, so you will notice in some videos a different look to module layouts, and hear reference to Fuzz2Buzz. Just ignore these, and know that all the content is still here. We will update videos in due course. Thank you. eModule program notes. Use these in conjunction with the Course Outline as you watch the videos. There is a wide variety of material available to read in the broad area of creativity, creative thinking, and innovation and during this program our aim will be to expose you to as much as possible. For studnets taking this program, you will be doing the assignments, and you may be able to access articles and more via the university’s system. But anyone looking for more information can find lots of great stuff via Google and Google Scholar. I will also reference or give you some specific articles to read and comment on in a few of the eLessons. The books I recommend are by Edward de Bono and Tony Buzan are generally available in bookstores or Amazon. I recommend at a mimimum de Bono’s Serious Creativity or Think Before It’s Too Late, as well as Six Thinking Hats. For a Buzan book on Mind Mapping – my favourite is still The Mind Map Book but The Ultimate Book of Mind Maps is fantastic as well. Again, as I said there is a massive amount of available reading so be prepared to scan widely to find material of interest and relevance to you, and then focus on that. And have fun.